You won’t hear it from the NGOs orbiting Brussels who have long figured out that bashing biotechnology is good for the fund-raising cash register, but Europe has become the hottest geography on the planet for deploying advanced bioeconomy projects. What was once a great place to develop R&D (and still is) is becoming a great place to deploy. 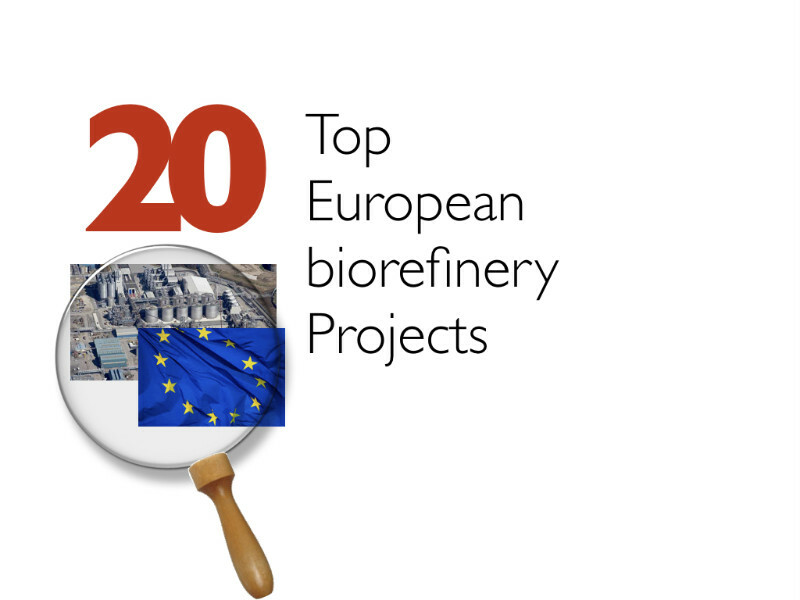 Here are the Top 20 Biorefinery projects in Europe now.